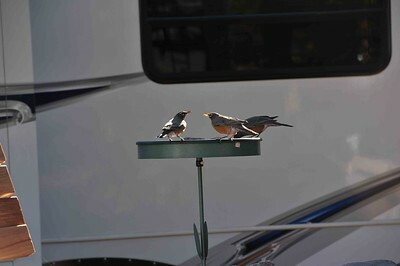 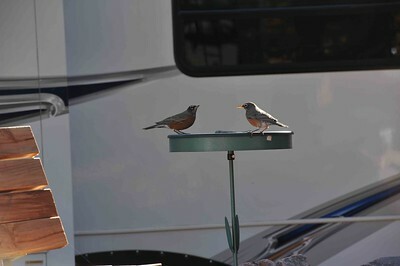 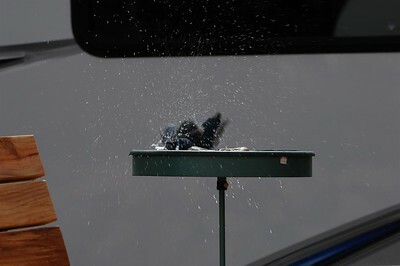 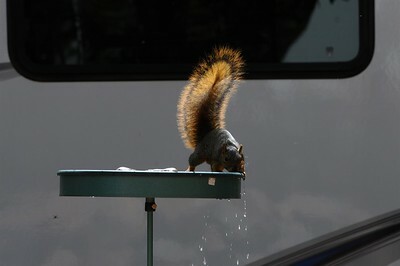 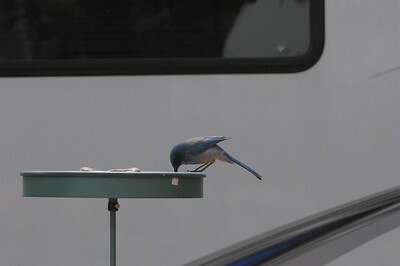 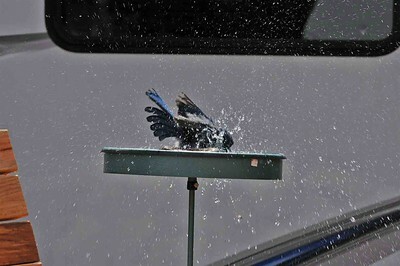 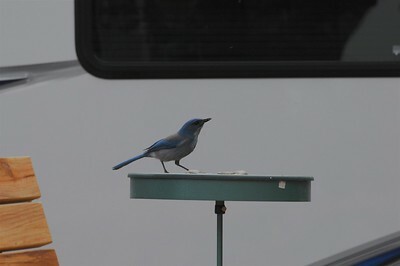 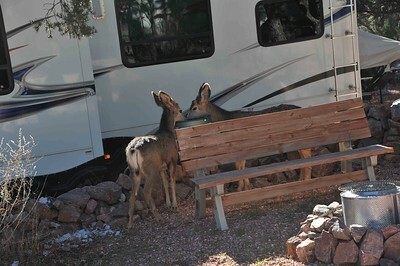 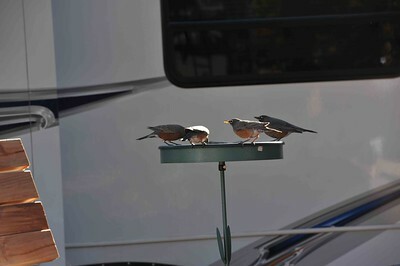 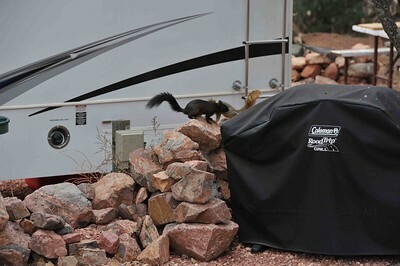 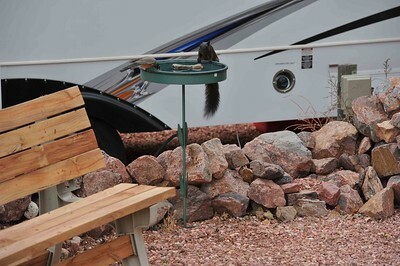 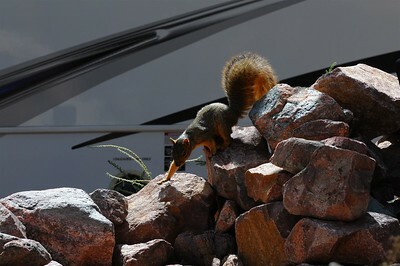 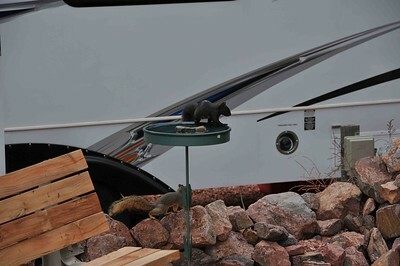 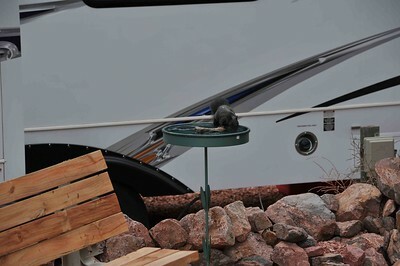 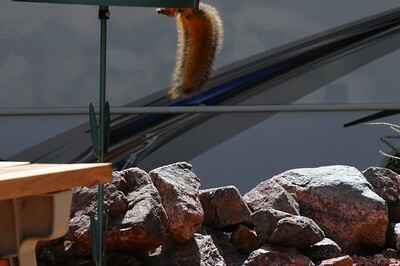 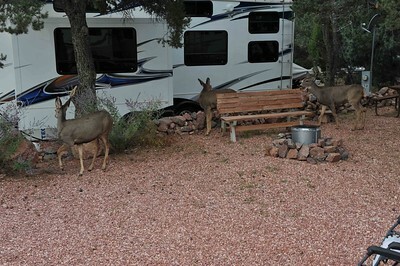 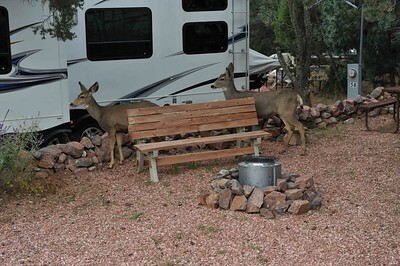 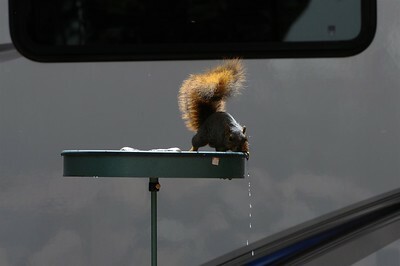 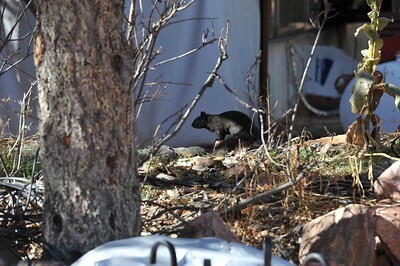 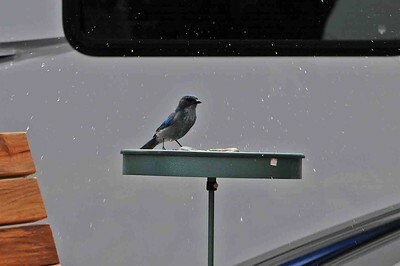 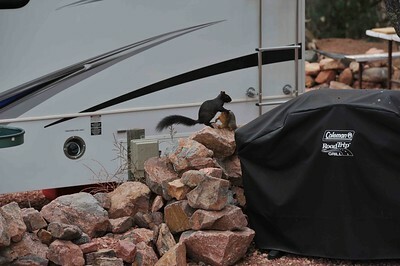 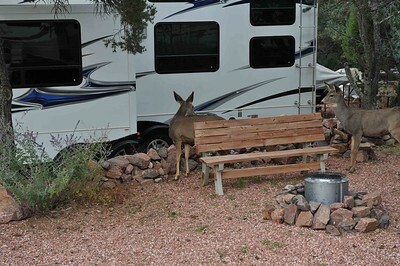 While at Mountaindale Cabins and RV Resort, I had put up a birdbath so that I could watch the locals. 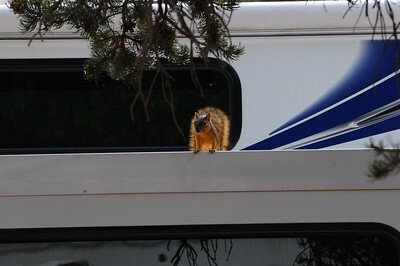 It was visible from our RV windows, but I could also sit outside under an awning and take pictures. 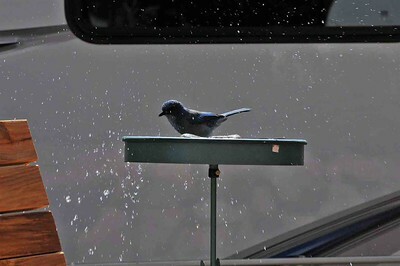 The birdbath had all kinds of visitors.